This is an example of how my data set (MergedData) looks like in R, where each of my participants (5 rows) obtained a score number in every test (7 columns). 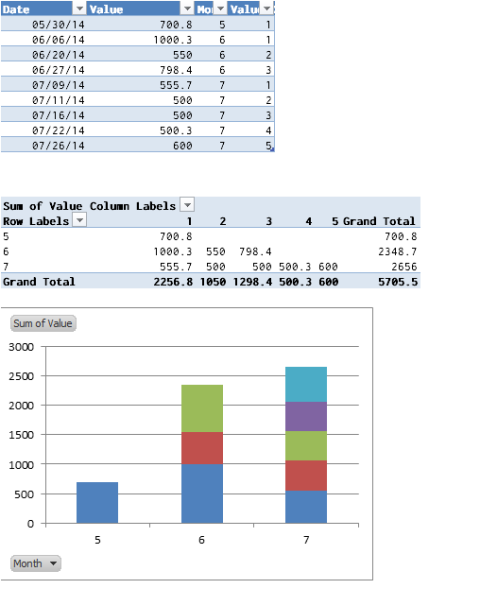 I would like to know the total score of...... Then calculate the sum and mean for each column: > colSums(iris.num) > colMeans(iris.num) These two functions are very convenient, but you may want to calculate some other statistic for each column or row. The Total row is added to the bottom of the table. Note: To add a new row, uncheck the Total Row checkbox, add the row, and then recheck the Total Row checkbox. From the total row drop-down, you can select a function, like Average, Count, Count Numbers, Max, Min, Sum, StdDev, Var , and more. 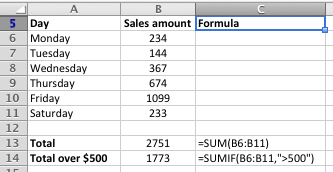 Hello, I want to sum two columns by treatment and add a new row called "total" for each treatment into each of the columns that I want summed.